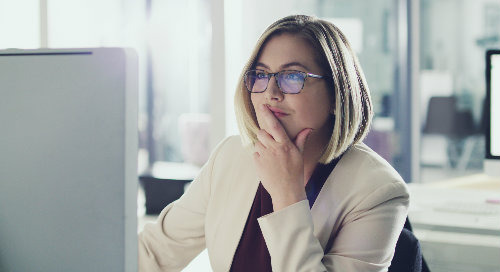 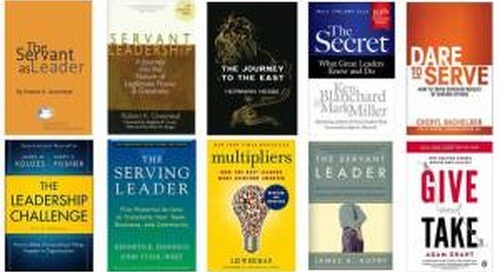 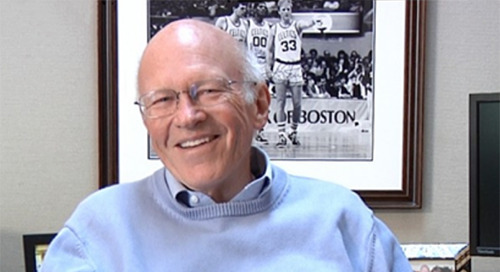 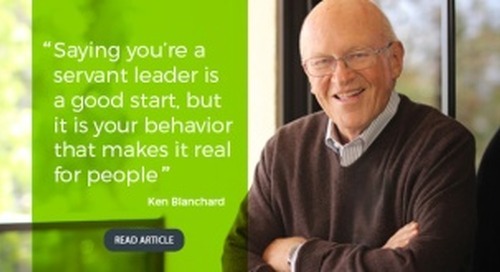 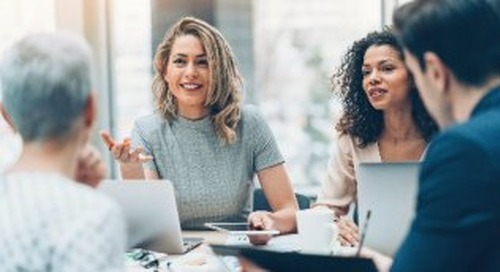 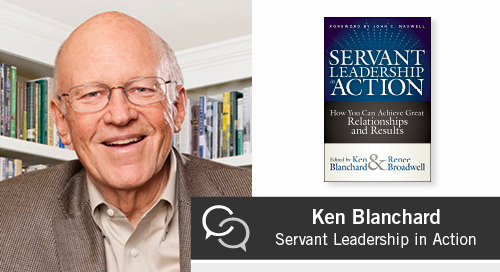 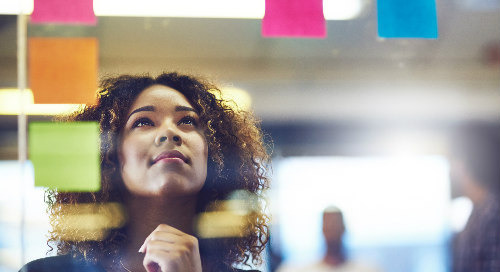 In this webinar, best-selling business author Ken Blanchard will explore key lessons from his new book, Servant Leadership in Action. 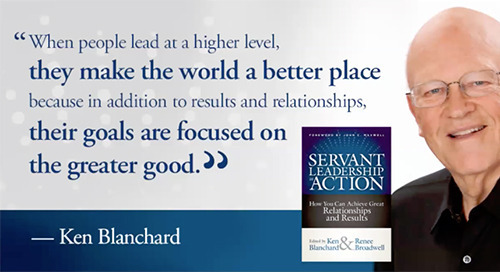 Blanchard will share how to encourage a servant leadership mindset. 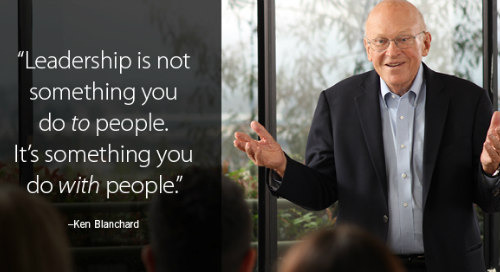 The best work relationships are partnerships.